Levelling compounds are used for making the substrates more even. 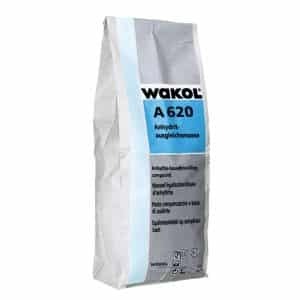 The Wakol levelling compounds dry very quickly (usually within 24 hours), so the floor can be installed without too many delays. Before applying the levelling compound you should always use one of our primers. 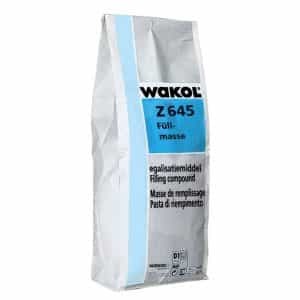 The benefits of a Wakol levelling compound are as follows: creates an even subfloor, gives the subfloor absorbent properties, smoothes out rough areas and creates the preferred surface for gluing solid wood and parquets floors. 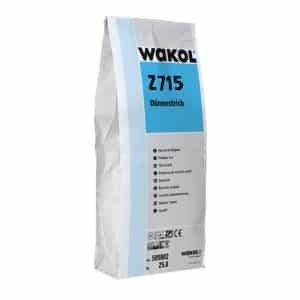 The range of Wakol levelling compounds consists of the products below.